If you would like to manage QuickBooks® personally, we will help you understand how the software works. As the most popular small business accounting software, QuickBooks® is very intuitive. However, unless you are professionally trained in the program, you will most likely be unaware of all of its time and work saving functions and shortcuts. 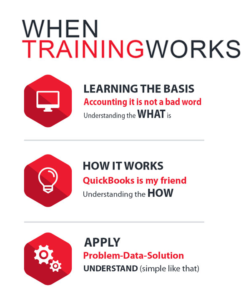 QuickBooks® can be quite intimidating to first time users—those unfamiliar with the program may feel like they are trying to understand a different language! While QuickBooks can be extremely useful, it can be difficult to clean up a mistake if the wrong information is entered. We can help avoid such mistakes and keep your company’s financial records accurate. TRAINING – INDIVIDUAL OR GROUP We make QuickBooks® training easy, allow our QuickBooks® expertise to work for you and your staff. With our help, we can customize QuickBooks® to the specific needs of your business. Don’t let the investment you made in the software go to waste by not getting the training you need to use it to its greatest potential. Let us help you understand what a tremendous tool you have at your disposal. Typical training sessions run approximately 4 hours (4 hours by level). After the initial training, clients are welcome to request occasional on-site, telephone or email support or additional training sessions as needed. 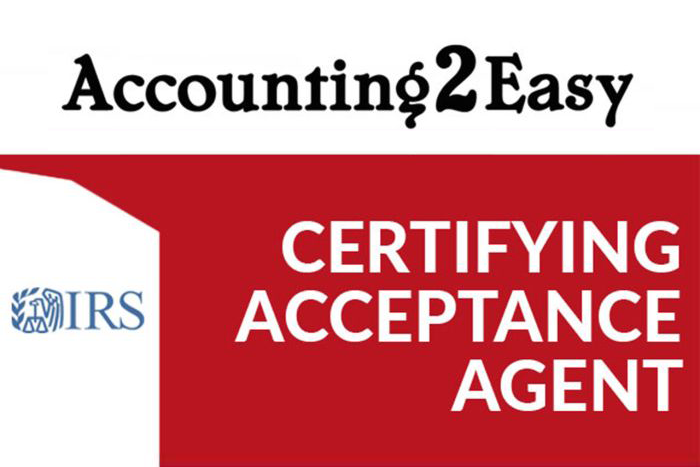 You do not have to be an accountant to use QuickBooks® correctly! 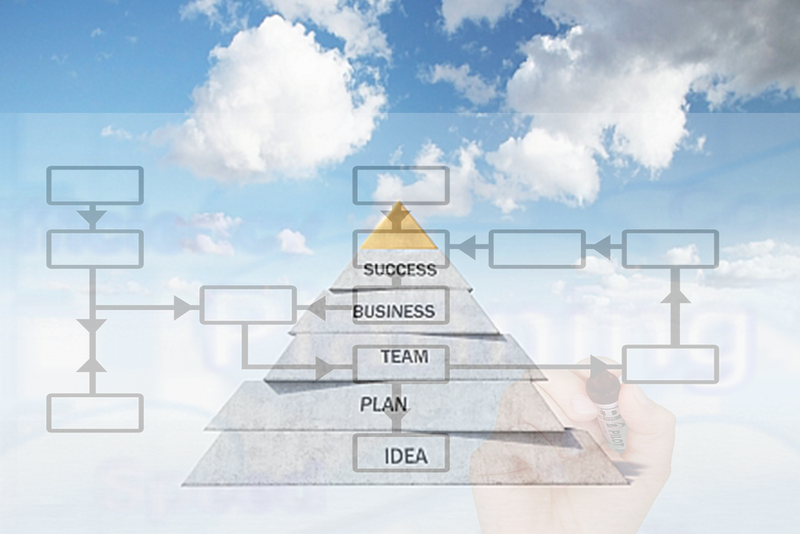 With our system, you will fully understand the program because you will know why and how you have to use it. You don’t need to be an accountant to know how to work with QuickBooks, but with our training, you will understand the bookkeeping system behind the “scene” making your QuickBooks experience more efficient. Training is helping people to be more able in applying their knowledge to any situation so they can solve it.